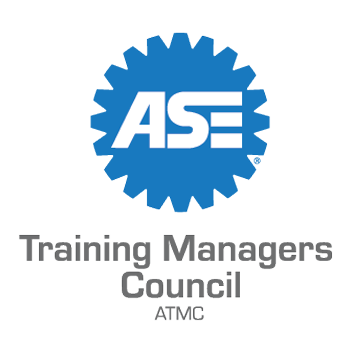 The ASE Training Managers Council (ATMC) will hold its annual conference on April 9-11, at the Hilton DFW Lakes in Grapevine, Texas. For the first time, the conference will include a new track of workshops designed for automotive industry training developers. Topics covered include: Creating training videos, Learning management systems, Question writing for automotive instruction, and Virtual classroom training.